Sony has announced the list of free games that it will give away to all users who are paying for their PlayStation Plus (PS Plus) subscription. If you are one of them and you want to know what games you are going to receive for free in the month of October 2017, here is a list of all games that will be available on your PlayStation 4, PS3, and PS Vita. Let’s start by showing you the video published by Sony with all the free games coming to PlayStation 3, PlayStation 4 and PS Vita. You can check out the full PS Plus lineup for October 2017 below. In addition, Microsoft today also announced the free games that will be included in the Games with Gold lineup for October 2017. Xbox Live Gold subscribers can download the following two titles on Xbox One – Gone Home: Console Edition (October 1st to October 31st) and The Turing Test (October 16 to November 15). As for Xbox 360, we have Rayman 3: Hoodlum Havoc HD (1st to 15th October) and Medal of Honor: Airborne (October 16th to October 31st). Both titles will be also playable on Xbox One as they are backward compatible with Microsoft’s flagship console. 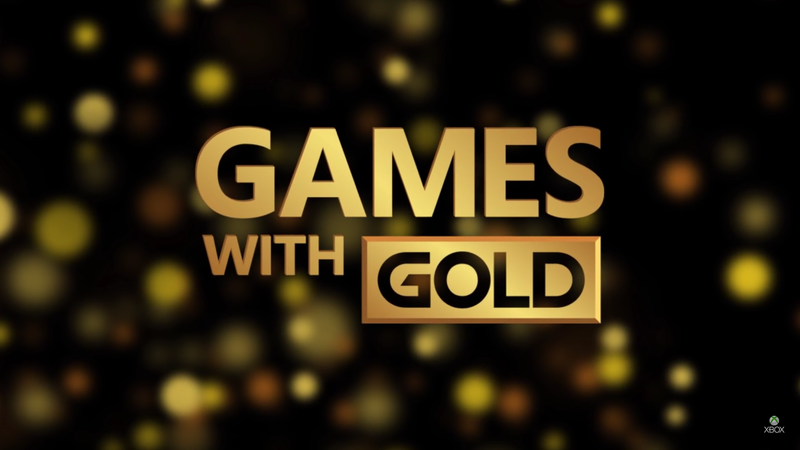 At the bottom of this news, you can take a look at an introductory trailer for the titles included in October 2017’s Games with Gold.